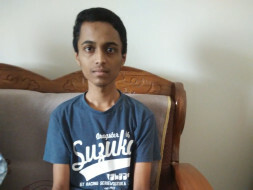 Adithya is the only son of Vivekananda and Smitha. They come from a modest household near Udupi, where Vivekananda works at an educational institution. He makes close to Rs. 48000/year, less than what even a daily wage farmer makes toiling on his land. Running a household on Rs. 4000/month is never easy, especially while you have a child studying in 1st PUC. Vivekananda was preparing for Adithya's future when his existence came into question. The boy took a break from school while battling the disease. The family pleaded everyone they knew for funds. They are now deep in debt, mortgaged everything they ever owned, and pooled in Rs. 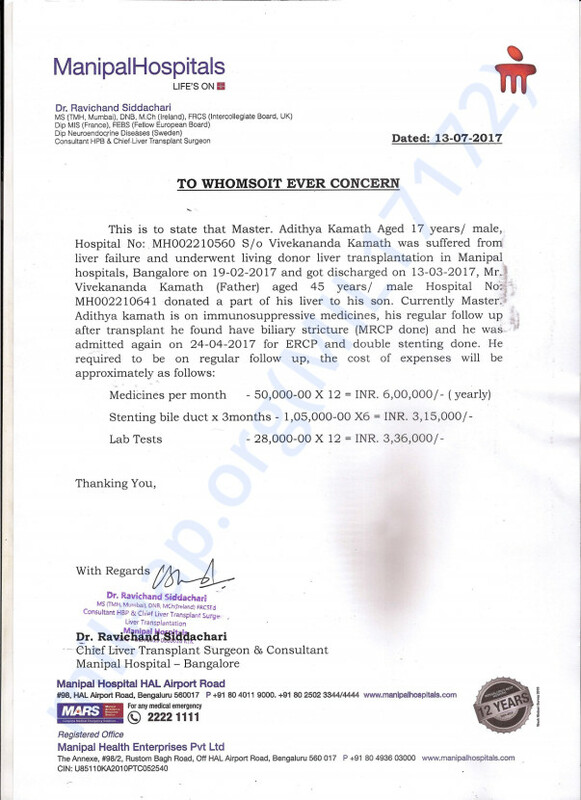 34 lakhs for a liver transplant. It was traumatizing every minute. 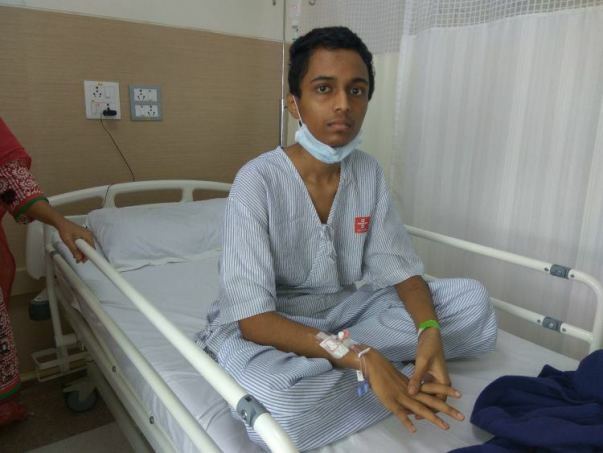 Aditya was recovering when he was found to have a biliary stricture. 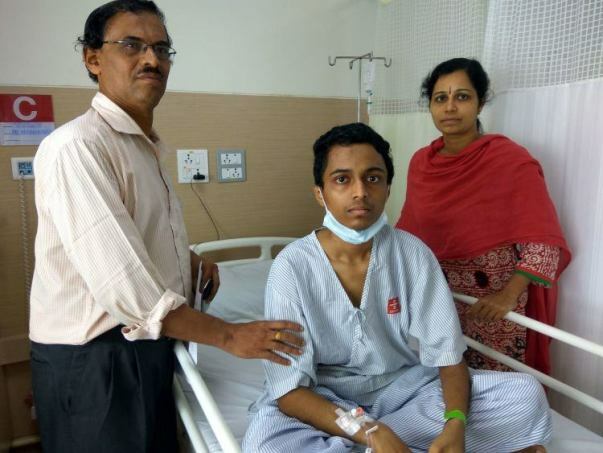 He was admitted to the hospital once more and had double stenting procedure. Now he needs regular follow-ups, medicines, stenting of bile duct every three months, and frequent lab tests for the entire year.